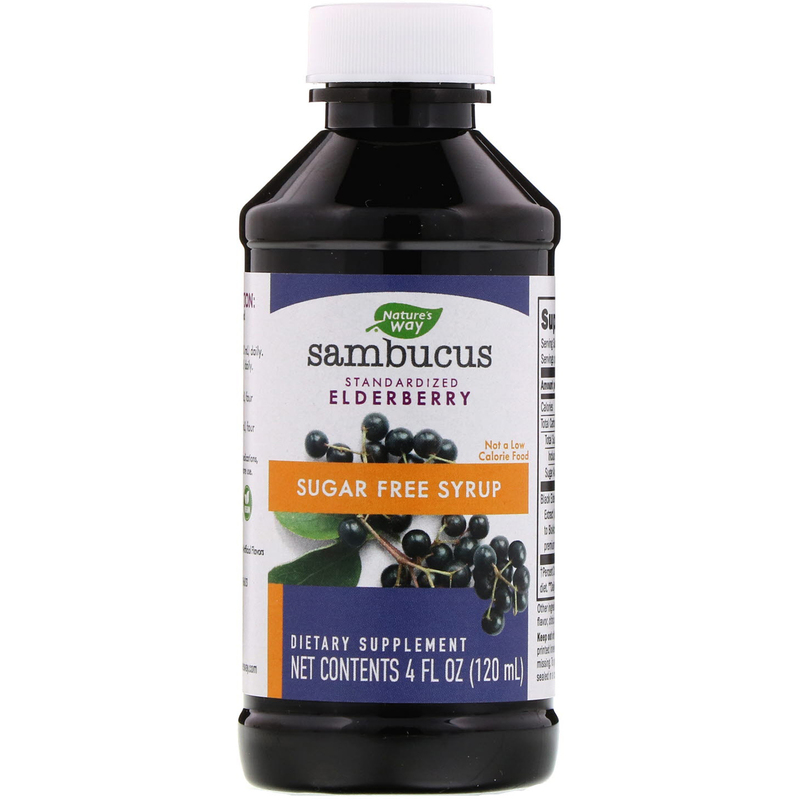 Made from a unique full-spectrum black elderberry extract that is from a unique blend of black elderberries that are naturally richer in Flavonoid BioActives. Our elderberries are standardized to anthocyanins, which deliver patent Flavonoid BioActives levels. 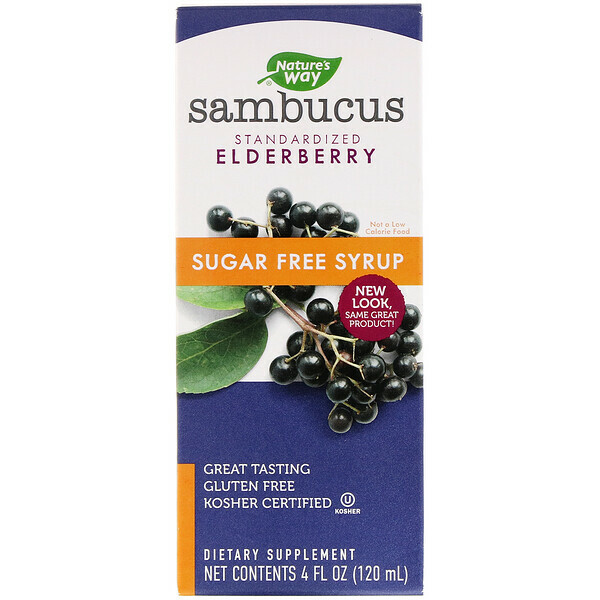 Our elderberry extract has been tested for bioavailability and shown to be active within the body. 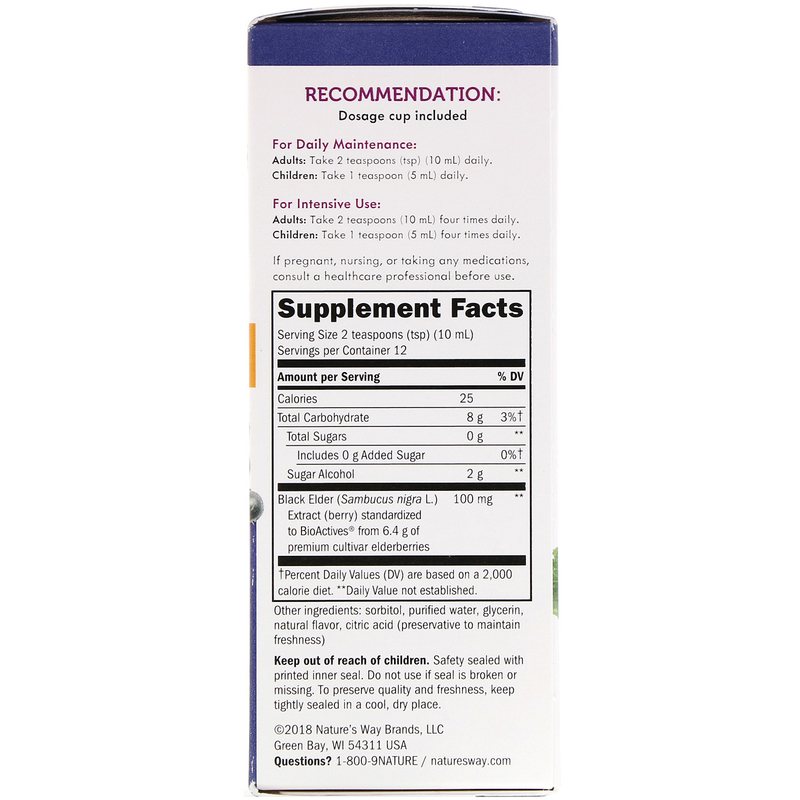 Product is made with a gentle, solvent-free extraction method that ensure maximum flavonoid potency. 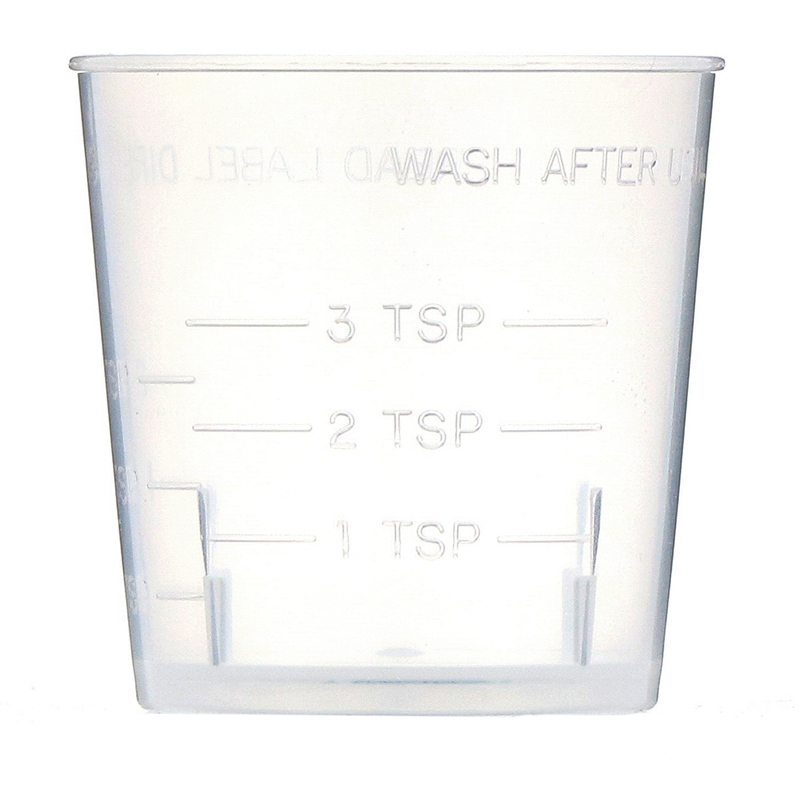 Sorbitol, purified water, glycerin, natural flavor, citric acid (preservative to maintain freshness).